The Briksdal GTX had to be one of Crispi's most anticipated and most loved boot for 2017. 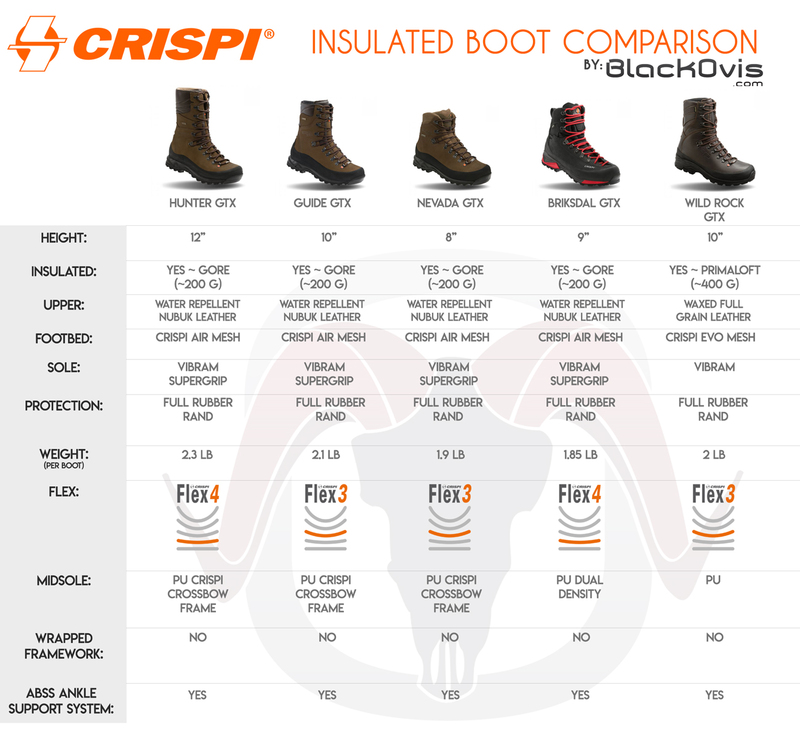 After a ton of feedback from every day guys, to sheep guides, to guys that flat out use and abuse boots, Crispi decided to take it up a notch and come to the market with what is their stiffest boot to date. Introducing, the Crispi Briksdal SF [Stif Flex] GTX Hunting Boot. Coming in at a Flex Rating of 5 out of 5, the Briksdal is really designed for those wanting to push the limits on terrain and elevatoin. Much like the standard Briksdal, the SF also use a asymmetrical lacing system allows the user to customize their lacing to better navigate technical terrain which results in a more true custom anatomical fit. With the added comfort of the Crispi ABSS system and a technical softshell material built on the tongue of the boot, your feet are sure to stay protected and comfortable during your trips. 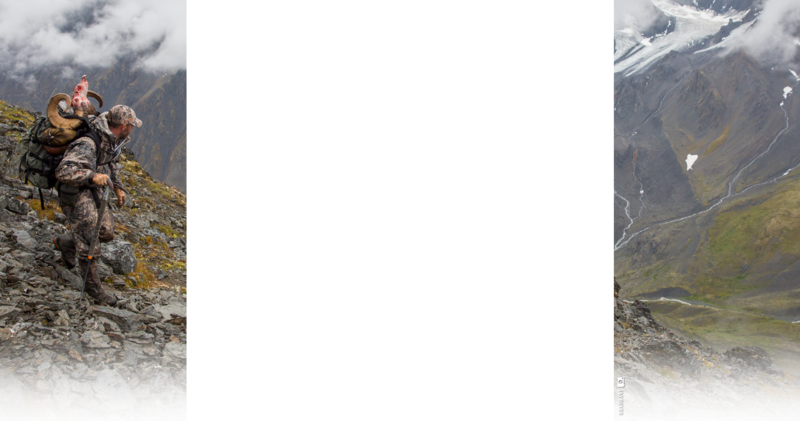 This mountaineering boot is extremely lightweight and is constructed with the highest-quality Nubuk leather on the market. As with all of Crispi’s boots, the Briksdal is 100% waterproof thanks to the Gore-Tex bootie making this a must have for anyone hunting in extreme terrain. If you're looking for a super stiff mountaineering-style boot in the Crispi Lineup, the Briksdal SF GTX is the choice for you!